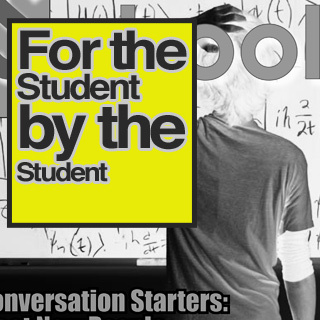 Schooled Magazine | For Students, By Students. 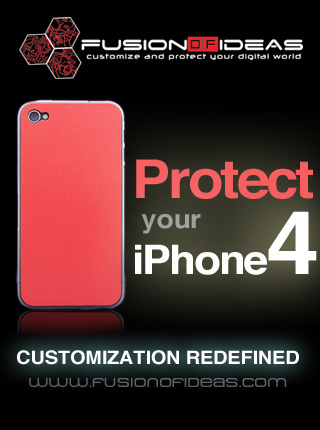 Looking for a stylish way to protect your shiny brand new iPhone 4, iPad, iPod or MacBook from Apple? 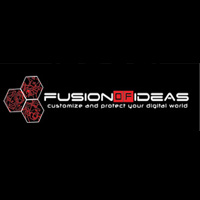 Checkout www.fusionofideas.com for the ultimate customization and protection solutions. Use coupon code 'gotschooled' to receive 10% off of your next purchase. Hurry - this offer expires 12/31/2010.